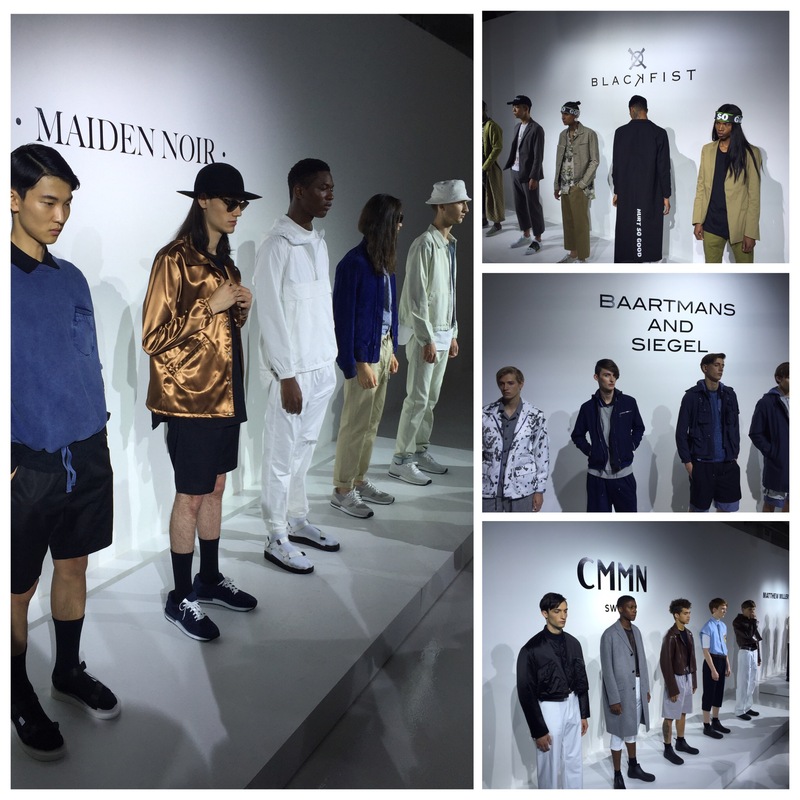 The inaugural NYFWM event may have been only four days, but it started and ended with a bang. The Council of Fashion Designers of America, in conjunction with numerous sponsors, made sure that the event was a hit. Skylight Clarkson Sq. in NYC, was the main hub and venue for the displays and shows. 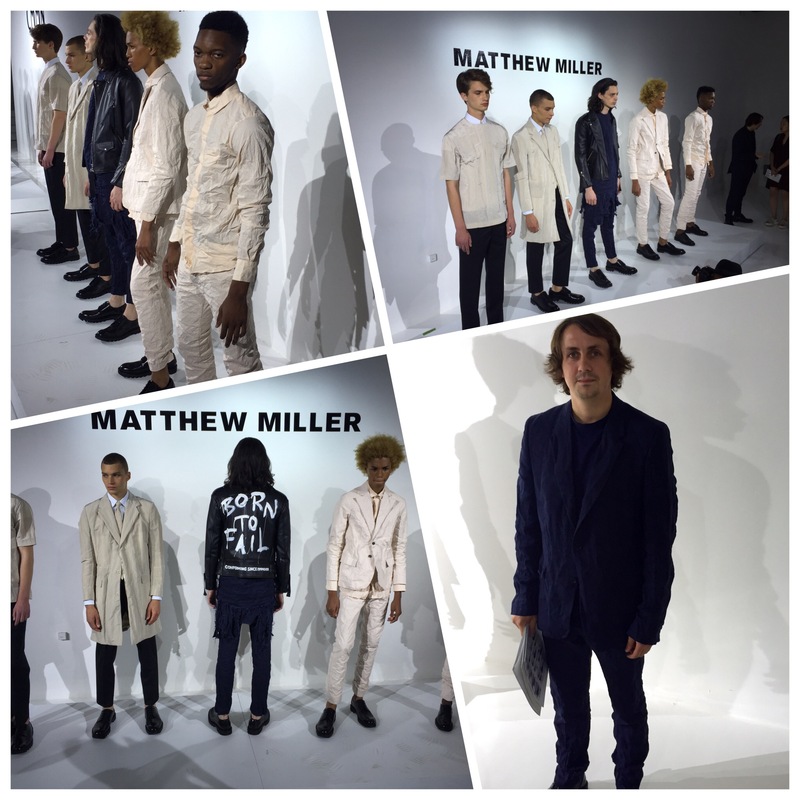 Designers such as John Varvatos, Todd Snyder, Michael Bastian & J Lindeberg presented their S/S 16′ collections with high expectations, and they delivered. 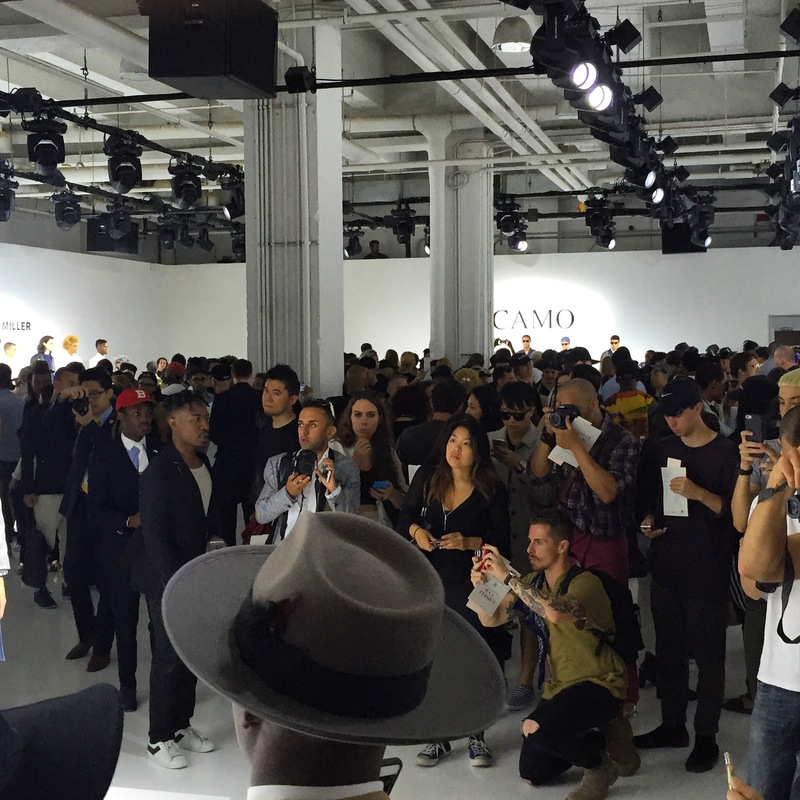 A “who’s who” of menswear insiders and influencers, that will decide what hits your favorite retail stores were in attendance. 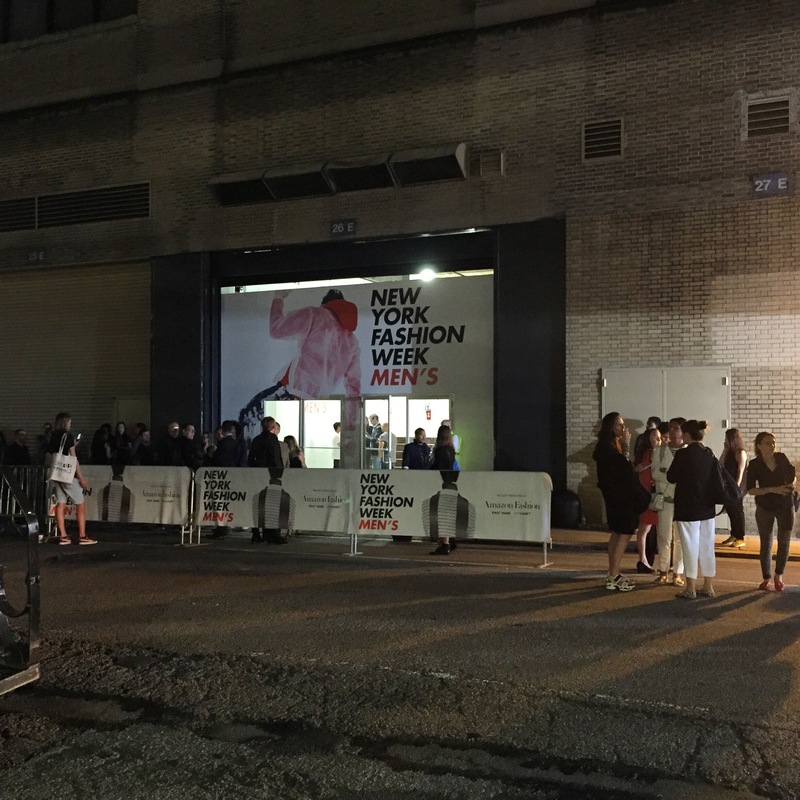 There was a buzz in the air at the intersection of Washington St. & Houston St. as it became a giant runway for people who love fashion, and those swept up in the excitement. 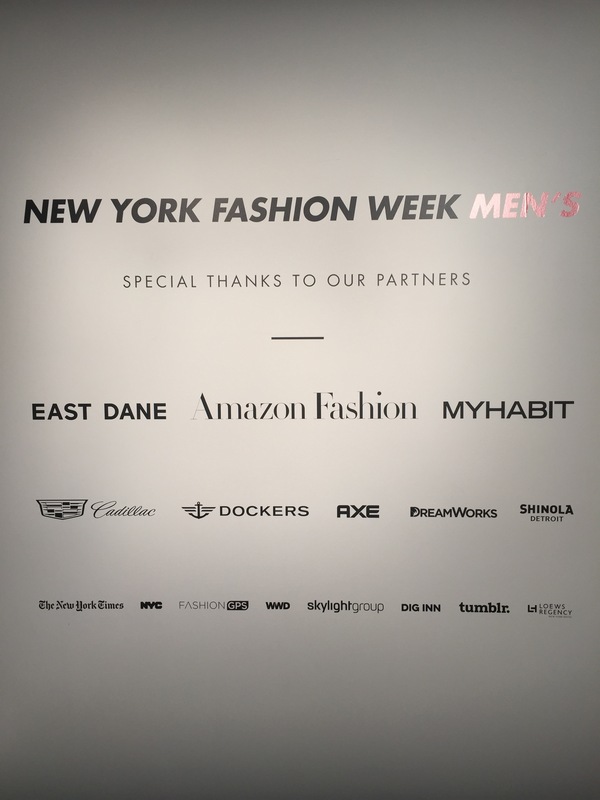 Within NYFW, the CAPSULE show, featured seven independent brands,highlighted by British designers BAARTMANS and SIEGEL as well as Matthew Miller. 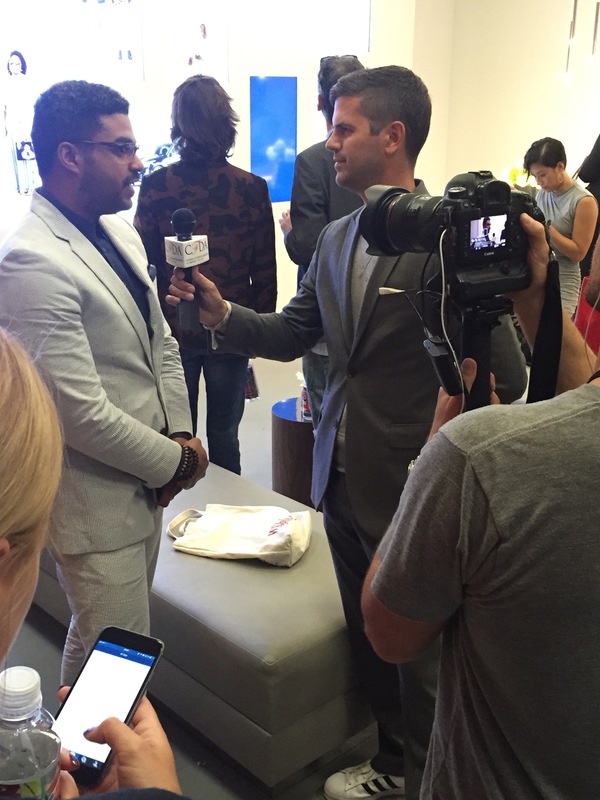 Throughout the week, GQ magazine’s executive stylist Brett Fahlgren was on the scene interviewing guests and the designers as the official CFDA correspondent. 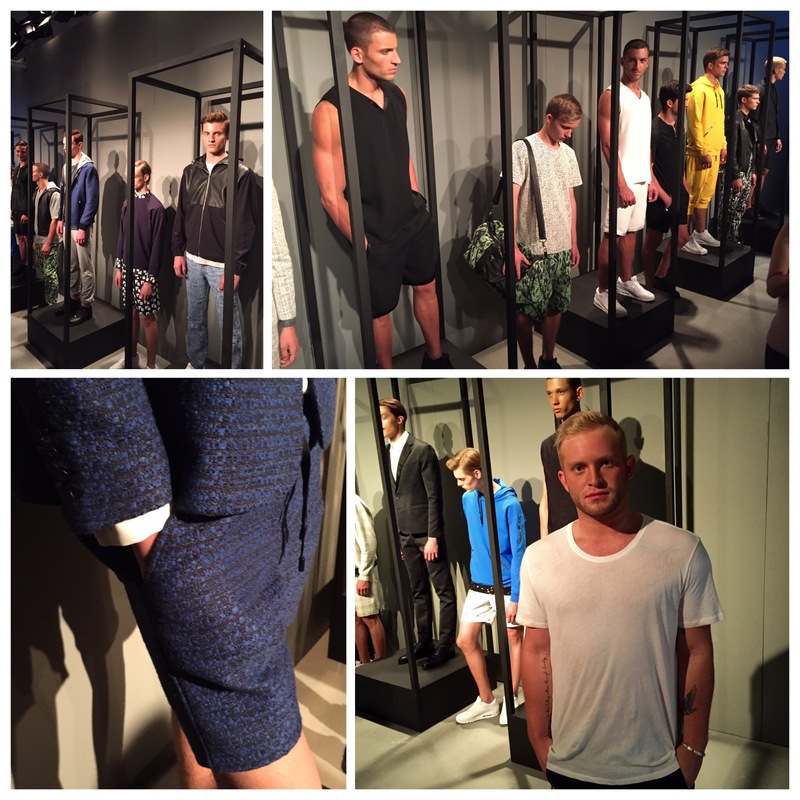 The S/S 16′ collection from Anzevino Getty featured clothing that looked stylish, comfortable, and functional. Accessories that matched similiar fabrics which the models were wearing, were a big hit with guests as well. 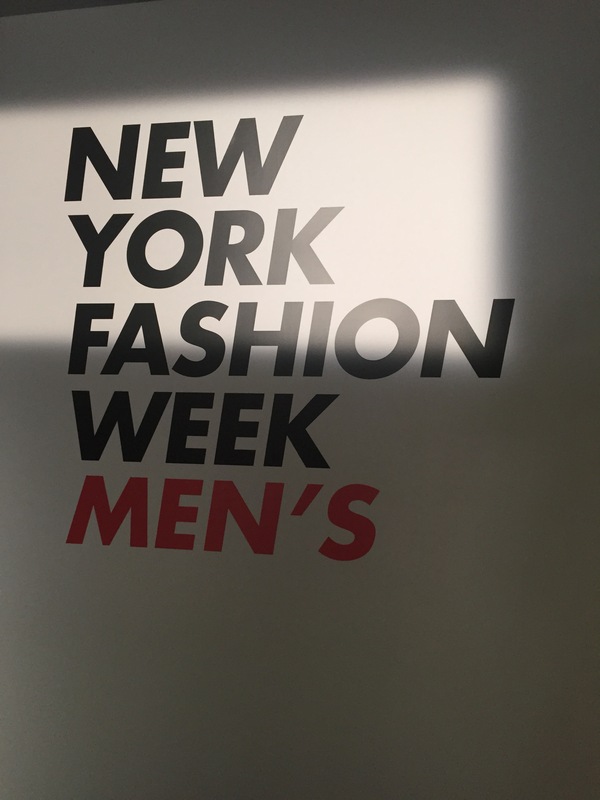 As NYFWM came to a close, this event was a great platform showcasing the best designs. Steven Kolb and his team at the CFDA did an amazing job. Every lifestyle brand from Ovadia and Sons to Todd Snyder had key pieces that guys will want to have. With this new energy and menswear on the rise, it’s ok for guys to shop, and look cool at the same time.